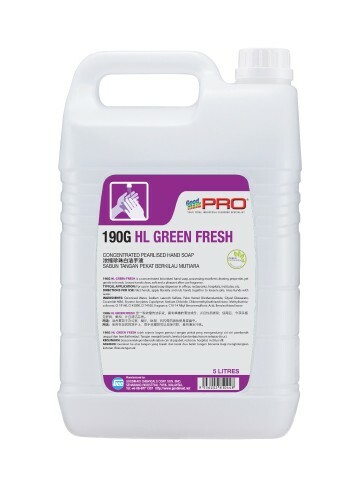 190G HL Green Fresh - Goodmaid Chemicals Corporation Sdn. Bhd. • Leaves hands with a nature fresh scent after use.